100% soft nappa bifold leather wallet from Woodland Leather, containing RFID technology to help protect your card data from skimming. This item features 6 card storage slots, money pouch and closure tab for extra security. 100% soft nappa bifold leather wallet from Woodland Leather, containing RFID technology to help protect your card data from skimming. 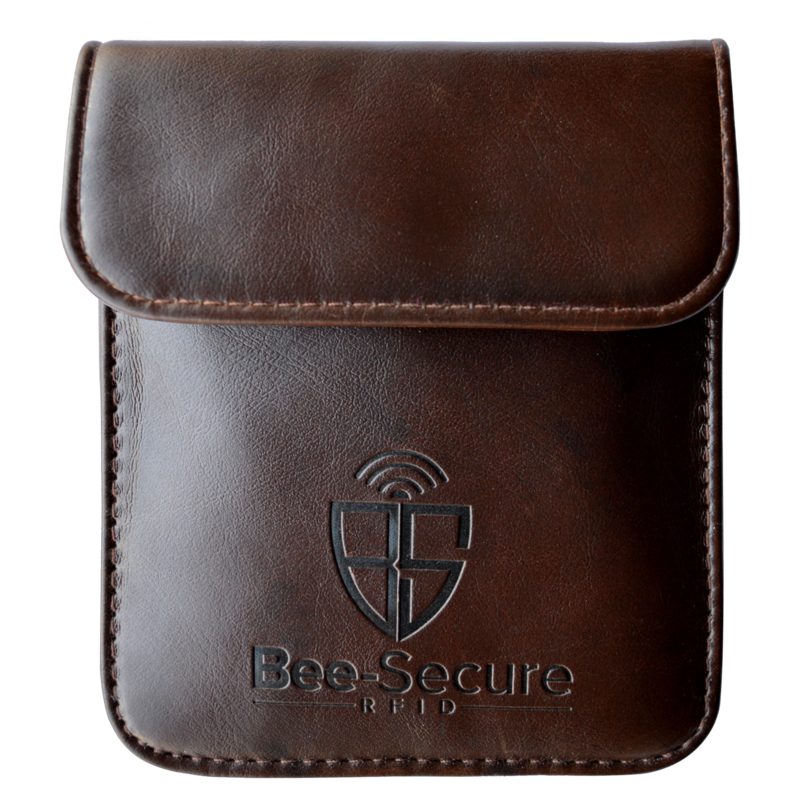 This item features 3 card storage slots, 1 visible ID slot, zip fastening coin purse and closing tab for extra security. Aluminium flip-up wallet from Woodland Leather with RFID protection to help prevent your cards from being skimmed, featuring 6 card slots. 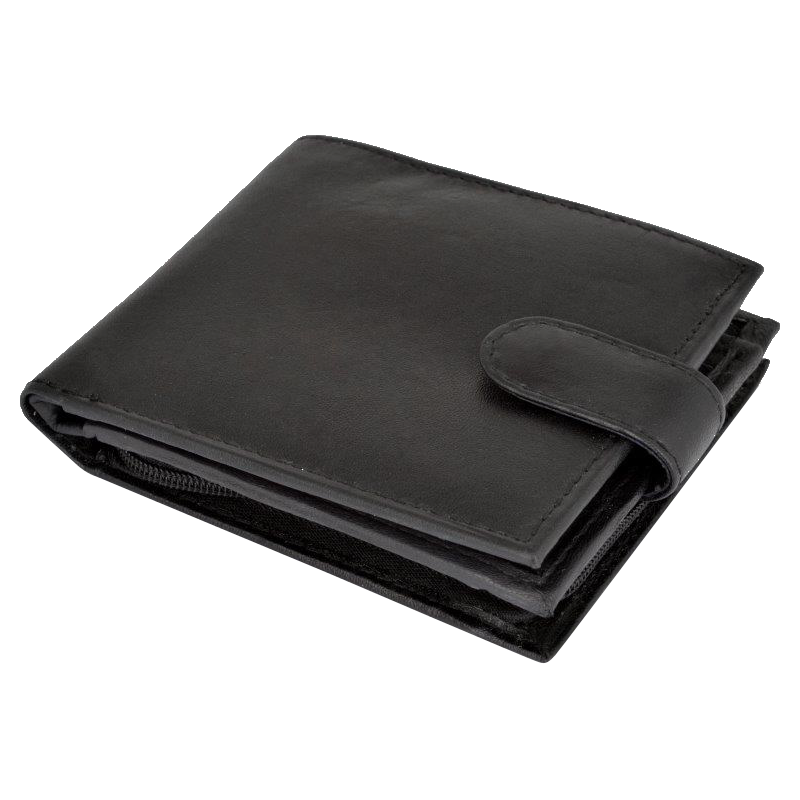 100% leather wallet enclosing an aluminium flip-up card-holding wallet with RFID protection to help prevent your card from being skimmed, featuring 6 cards slots.